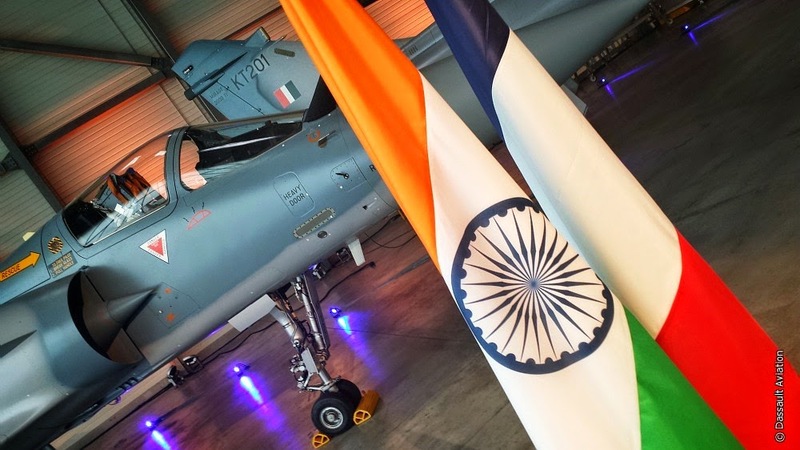 Today, the acceptance ceremony of the first two Indian Air Force Mirage 2000 I/TI was held at Istres, Dassault Aviation’s Flight Test Centre, under the high patronage of HE Ambassador Arun K. Singh, the Indian Ambassador to France. The ceremony was hosted by Eric Trappier, Dassault Aviation Chairman & CEO, and Pierre Eric Pommellet, Thales Executive Vice President, Defence Mission Systems. The signing of the contract for the upgrade of Indian Mirage 2000 fleet occurred in July 2011. The maiden flight of its first upgraded Mirage 2000 was completed successfully by Dassault Aviation on the 5th October 2013, following a two year development phase dedicated to the equipment kit provided by Thales including the radar, the electronic warfare suite and the mission computer. “Today’s ceremony is the result of the excellent understanding between the Indian and French partners and of our commitment to India. India is Dassault Aviation’s first export client and the historical relationship we nurtured with the Indian Air Force has spanned 60 years, growing from strength to strength. The Rafale aircraft has been chosen by India after a comprehensive selection process in the frame of the MMRCA competition, and exclusive negotiation is ongoing. The Rafale is the next logical step. HAL and Indian industries will contribute to the “Make in India” policy by developing and manufacturing the aircraft locally. 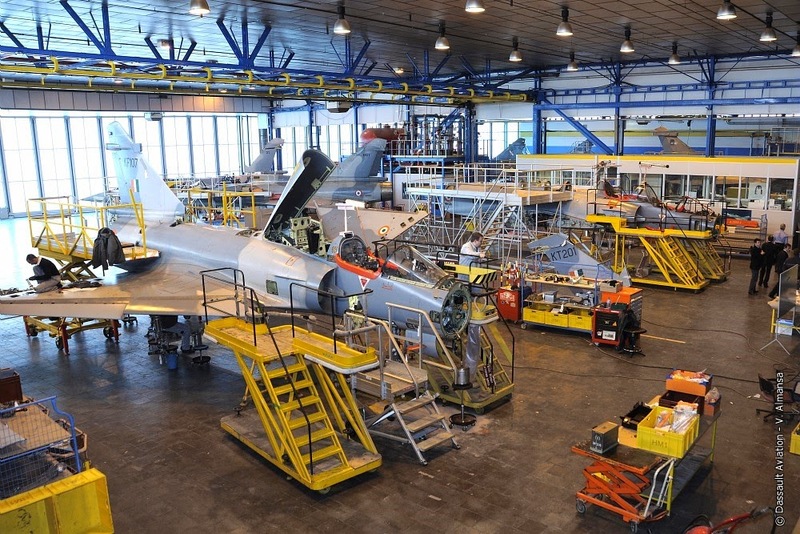 The Rafale will fulfill all of the operational requirements of the Indian Air Force and the industrial requirements of India’s economic policy as the Mirage 2000 continues to do ” declared Eric Trappier, Chairman & CEO of Dassault Aviation. “This ceremony gives us the opportunity to thank our customer, the Indian Air Force, and our long time partner, HAL, for the excellent team work we have carried out together on the Mirage 2000 upgrade programme. Not forgetting the many Indian companies with whom we are working on a daily basis, making the “Make in India” policy something concrete and real, we experiment with great success every day. Thales has been operating in India since 1953 and employs 300 people all over the country. We are trusted partners of the Indian armed forces and have developed a strong local supply chain which helped us to make the upgrade of the Mirage 2000 a real success story. We are ready to continue developing this team work in the future,” added Pierre Eric Pommellet, Thales Executive Vice President, Defence Mission Systems. Technologically ambitious and based on the integration of the latest generation equipment and systems, the first phase of the programme was completed on schedule in France. 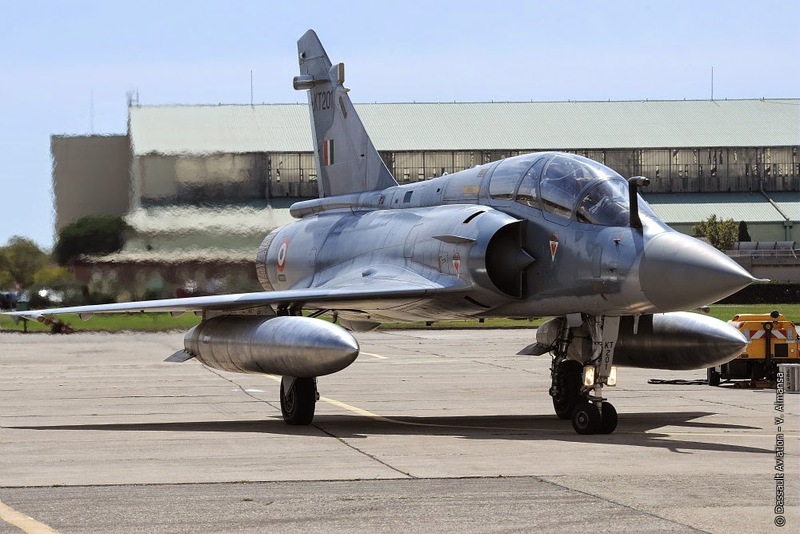 The rest of the fleet will be upgraded in Bangalore under the responsibility of HAL with the complete support and involvement of Dassault Aviation and Thales teams. This programme serves the strategic requirements of the “Make in India” priority policy of the Indian Authorities. This acceptance of the first two upgraded Mirage 2000 by the Indian Air Force is a new milestone in the long term cooperation between French and Indian industry based on cutting edge technologies and the sharing of know-how and expertise. This illustrious programme, conducted hand in hand with Indian industry and Indian Air Force, is testament to the strength of the joint partnership.